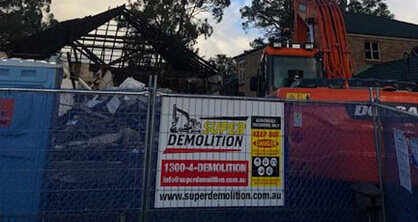 For detailed and modern demolition services in Sydney look no further than the team at Super Demolition! 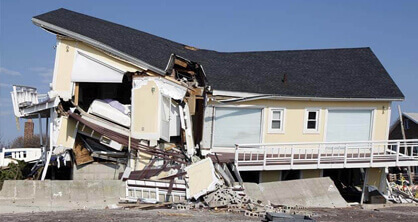 With years of extensive experience and training behind us we take pride in the safe, responsive, environmentally-friendly, and regulation-compliant demolition solutions and services we offer for an affordable cost. 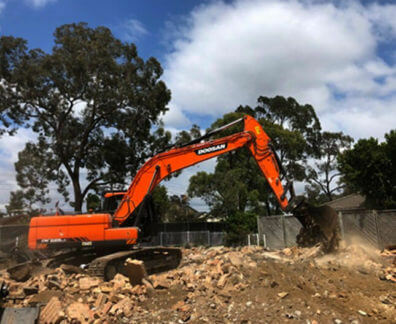 Thanks to our in-depth knowledge and hands-on expertise Super Demolition can deliver the first-rate demolition works Canterbury home and business owners have been searching for. 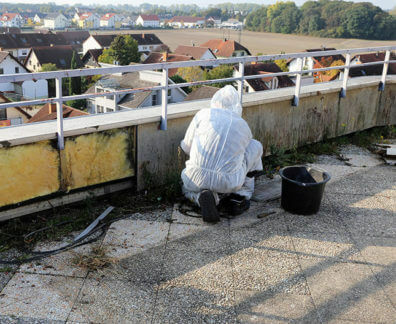 with our use of the best equipment and machinery, in combination with our methodical approach, we can break down structures of varying sizes, conduct soil and rubble removal, and we even have the qualifications and experience to safely remove asbestos materials without contaminating the surrounding environment. 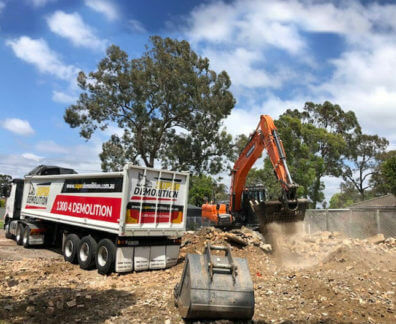 At Super Demolition we have made it our mission to deliver direct and prompt demolition services that do not waste our customer’s time or money. 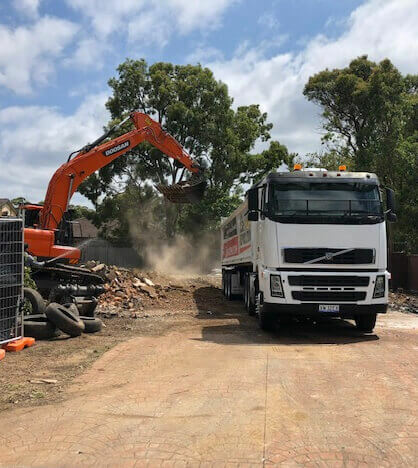 Thanks to the versatile nature of our services we can assist with complete and partial demolitions, site clean-ups, and even renovation works, all to make sure the project is completed on time and budget. 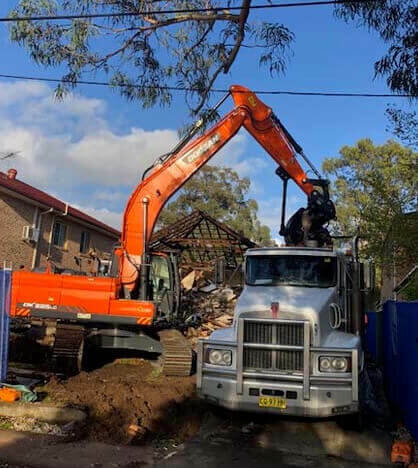 To hire Sydney’s leading demolition team Canterbury locals can give us a call on 1300 433 665.